The Children’s Health & Air Pollution Study (CHAPS) strives to understand and reduce the risks of air pollution exposure to children’s health in the San Joaquin Valley of California. Sustain active partnerships with community organizations that prioritize air pollution, environment, and health in their work. Children are more vulnerable to environmental hazards than adults. Children are more exposed to pollution per body weight unit because they breathe more air. They also may be more vulnerable to environmental risks because they are still developing their immune, neurological and other bodily systems. Air pollution concentrations in the San Joaquin Valley are commonly above state and federal clean air standards. 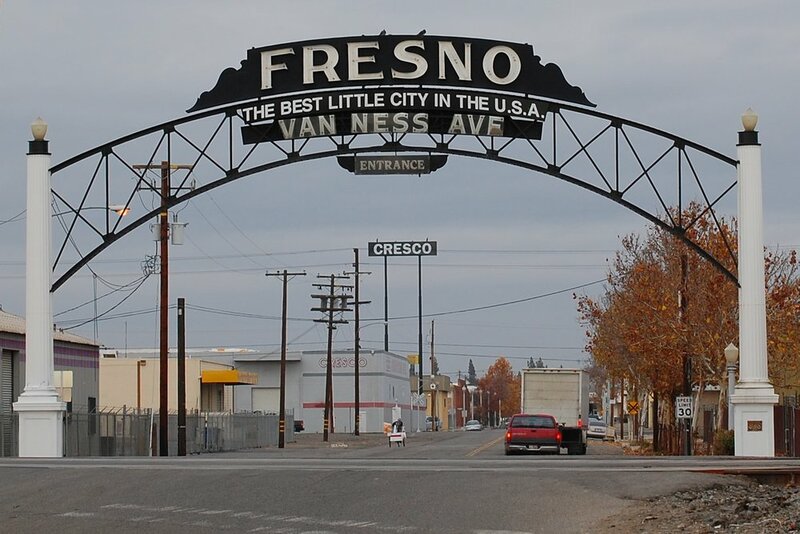 Many of the cities, such as Fresno, in the 8-county region are classified as the most polluted cities in the United States for both particulate matter and ozone pollution. The health costs of the region’s polluted air are many and include high levels of hospital admittance and emergency room visits linked to asthma complications, increased cardiovascular disease risks and even premature death. Most participants will be seen 2-3 times during the study. Building on our team’s previous work, the young adults were recruited from prior studies such as CHAPS Phase 1 and the Fresno Asthmatic Children’s Environment Study (FACES) that was conducted from 2000-2008. Thank you to everyone who has volunteered to participate in this important study! Our preterm birth and birth defects (Project 1) research is based on other data and not from our recruited participants. Child cohort participant. 9 year old Kaiyadaye, is excited to contribute to science.